Disclosure: We were sent the Dream Pillow, JuveRest pillow and Sleep Master mask in return for an honest trial and review. Competition prizes will also be provided by the brand. Sleep. It's hard to come by as a parent of small ones isn't it? When we have enough of it, we can do pretty much anything. When we don't have enough of it, the opposite is true. Lack of sleep affects our diet, our mental health, our physical health and the ability to be the best version of ourselves. Its the reason I've sat in front of this laptop many a time, unable to type a single word. Its almost certainly to blame for the extra lines on my face and probably a few bad choices I've made along the way. 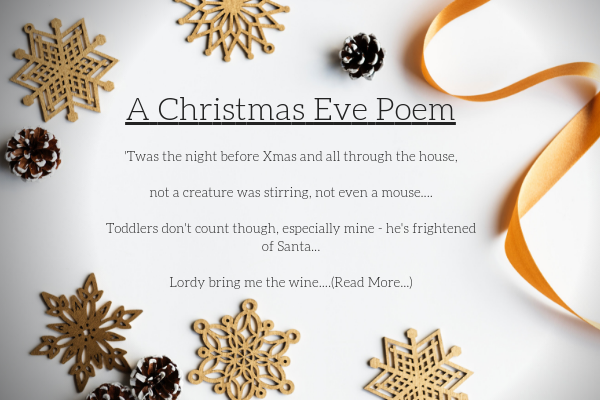 If you are a parent you will understand the helplessness and lack of control you feel when you really want to sleep, but you can't because your child is awake. When they are small, things like Colic or Reflux can play a big part. 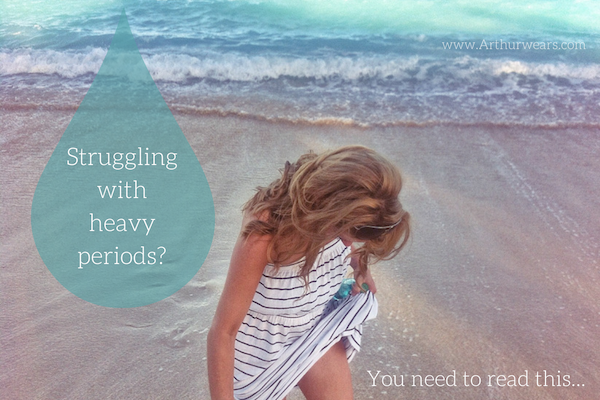 As they grow, separation anxiety sets in and you may find yourself asking the question like I did here: Should I give in and try controlled crying? Bigger still and nightmares can impact on the quality of their sleep. Add in lighter evenings, lighter mornings, snoring partners and aches and pains - its a wonder we manage any sleep at all to be honest! 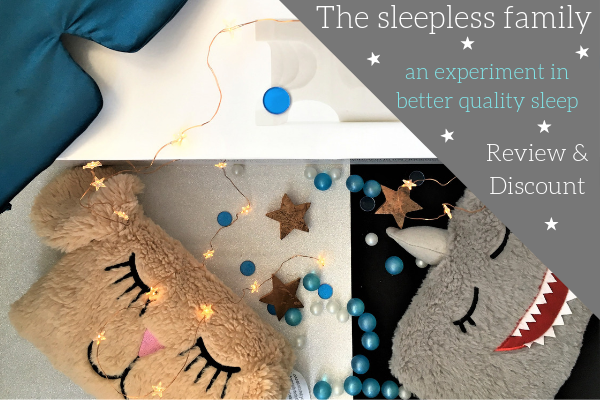 The Dream pillow for children, the JuveRest Sleep Wrinkle Pillow and the Sleep Master Sleep Mask. Imagine that you’ve been planning the most amazing surprise party for months and months – the kind where you get to go home with an awesome party bag, the best present in the world and a happy glow that can only come from the most joyous of moments…the only caveat being that you probably wont know exactly when this ‘surprise’ is going to be sprung upon you so you have to be ready! Goodness you’re ready. You’ve got it all mapped out, written down, decisions made. You know exactly how you’re going to behave during and after the event. It’s going to be PERFECT!! This ^^ is your life as a mum-to-be. 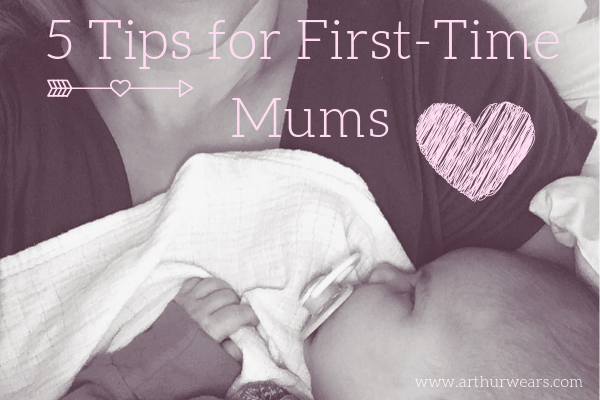 This is your life as a first-time mum. It’s hard. It’s wonderful. It’s exhausting. It’s happy and sad rolled into one. Its feeling like you’re doing everything and nothing every second of every day. It’s the highest rollercoaster with the lowest drops. You smile for the cameras and then feel physically sick waiting for the next twist and turn. You get to the end of the ride and feel so goddam proud of yourself, sometimes you queue up and give it another go! 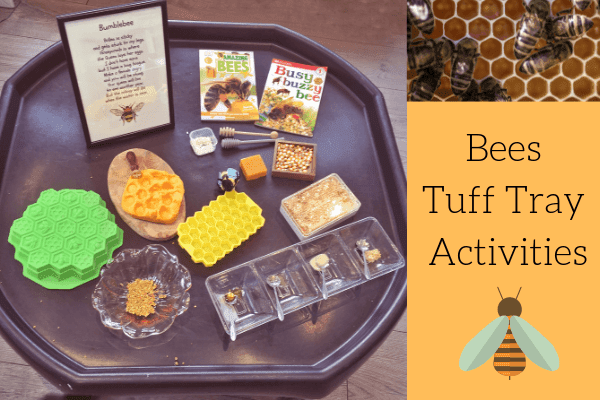 Spring is (almost) in the air, we've seen our first buzzy little friend roaming the emerging flower beds and bees still really need our help to thrive - so what better way to teach the next generation all about the importance of bees than a Bees Tuff Tray Activity! Discosure: We were sent the menswear items from Jacamo in return for an honest review. 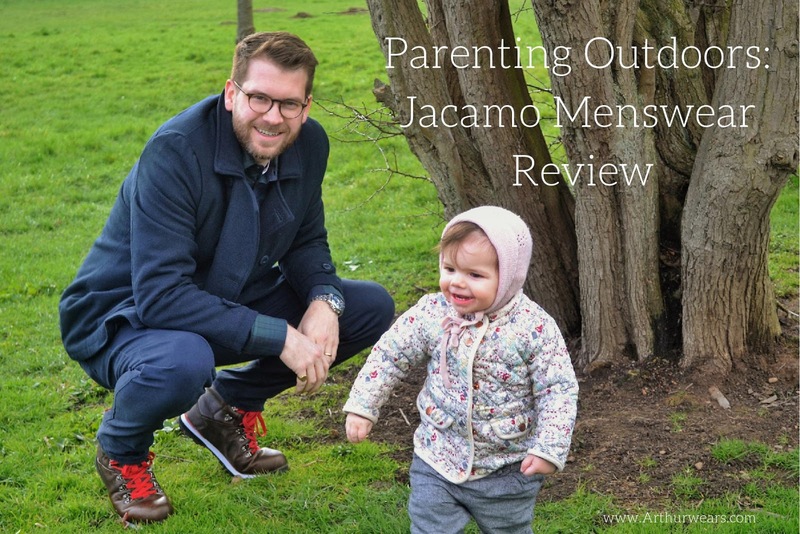 Jacamo deals in clothing from sizes S - 5XL and aims to provide nothing but legendary style choices to today’s modern man - whether that be a smart look, casual or everyday style. 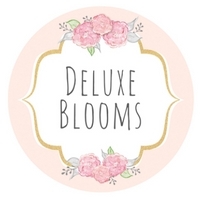 They are part of the Ethical Trading Initiative, and have a range of brands available so that you should be able to find everything you need online for a complete outfit. 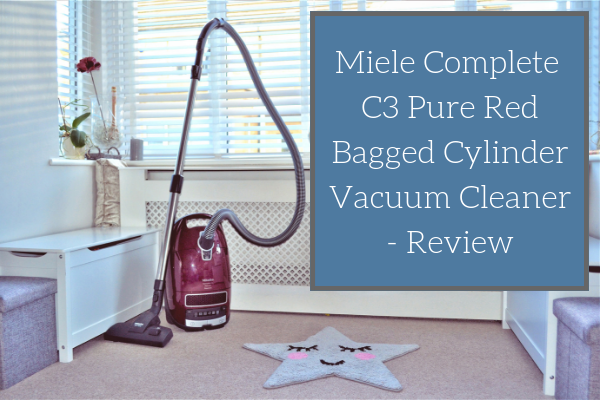 With next day delivery available, and a range of return options - it makes clothes shopping easy for busy parents! We were recently sent a copy of the book Hey Dog! Let's Talk! 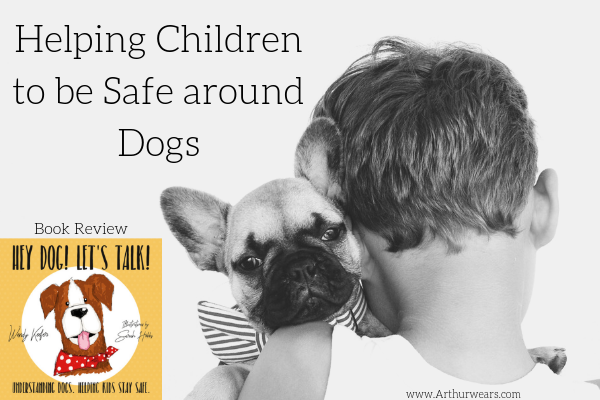 by Wendy Keefer - an illustrated guide for children to help them understand dogs and learn to communicate with them in order to keep them safe. I developed an intense fear of dogs as a child after my own dog passed away when I was 4, and I am very keen to make sure my own children don't pick up on this and react in a similar way. Likewise, it is important to be able to explain what IS appropriate and okay to avoid potentially dangerous situations without making them feel that every dog encounter is either dangerous or completely safe. It does, of course, depend on the dog and the situation - but I felt completely clueless as to how to go about teaching this! 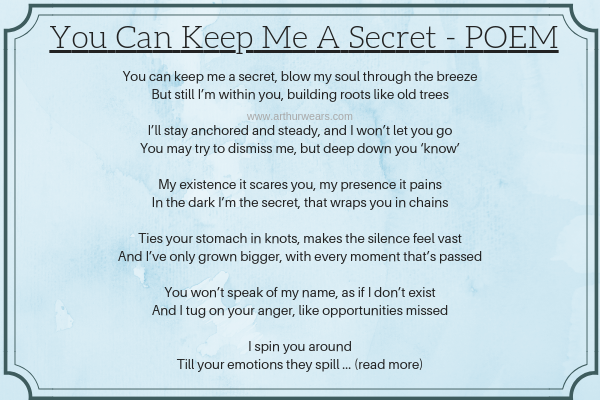 Disclosure: This post includes some gifted items (marked with *) including those sent for the giveaway. 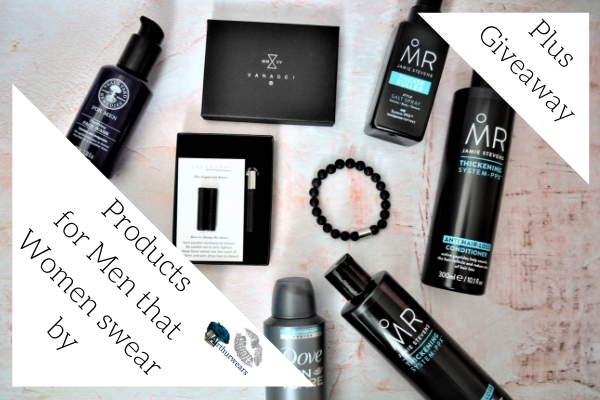 Clearly, it’s no surprise to most of us that women can and should be able to use products which are aimed specifically towards men. There aren’t many things in the world that aren’t truly unisex when it comes down to the bare bones of it...unless, of course, you are talking about something like - I don’t know - the male condom....although studies have shown that more women actually buy them compared to men. 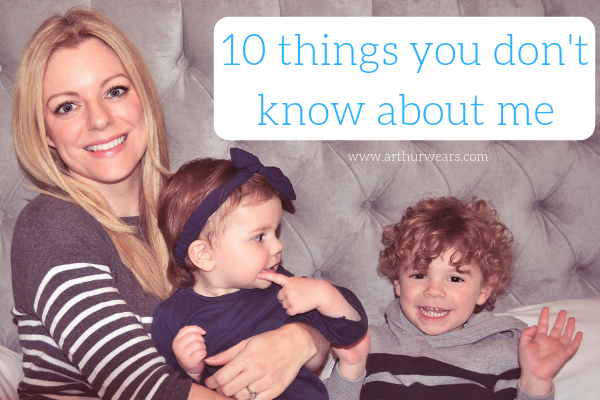 I've had quite a few new followers recently, so in the interest of you all getting to know ME a little better, I am veering away from my usual type of post and diving head first into this one - 10 things you don't know about me! 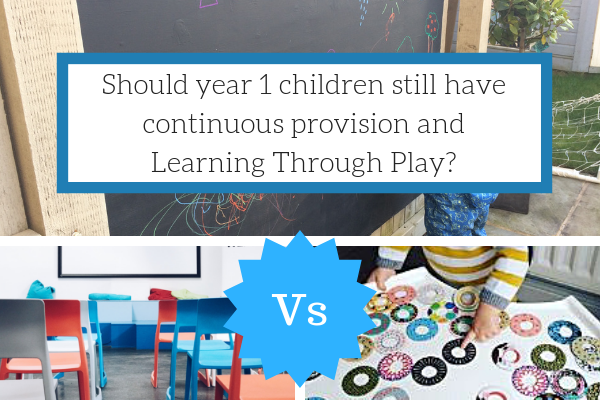 Should year 1 children still have continuous provision and Learning Through Play? 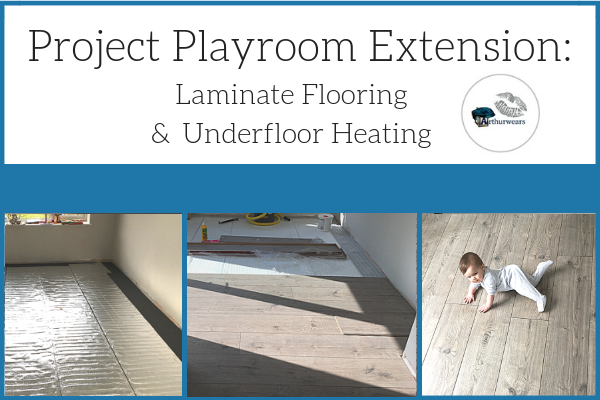 Last year, I wrote about our extension building work - Project Playroom Extension - Planning and Building. Once the build itself was complete - we had to wait for quite a long time for the concrete floor to dry out enough to continue with our plans and lay the laminate flooring. 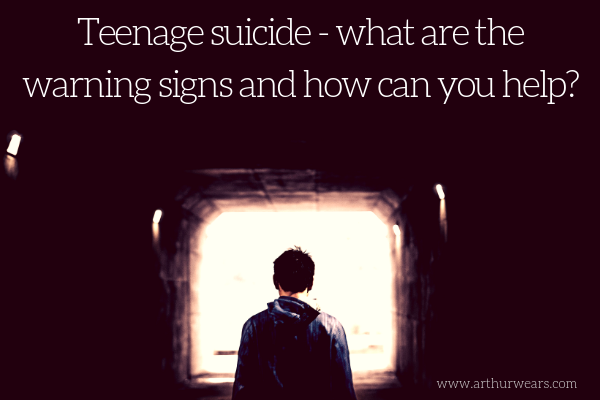 Teenage suicide - what are the warning signs and how can you help? Last month, the lives of some of my closest family were changed forever as one of the younger members, Quinn, took her own life a few short weeks before Christmas. Quinn was just 17. 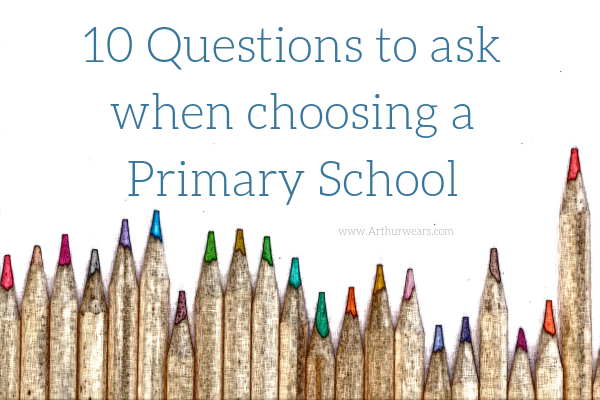 We are currently looking around Primary Schools for Arthur for next September when he will be leaving preschool to start in Reception class, or, Foundation stage 2. I am finding it really hard to approach this task with my 'parent hat' on, rather than my 'Teacher hat'. 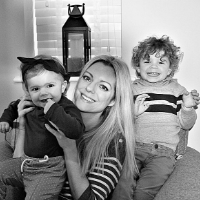 As many of you will know, I am a Primary School Teacher who specialised in the Early Years (EYFS) and I am extremely passionate about active, free-flow, play based learning. After writing that title ^ I sat here for a good ten minutes unsure of what to say next. I'll probably sit here for another ten after finishing this sentence and do the same thing. 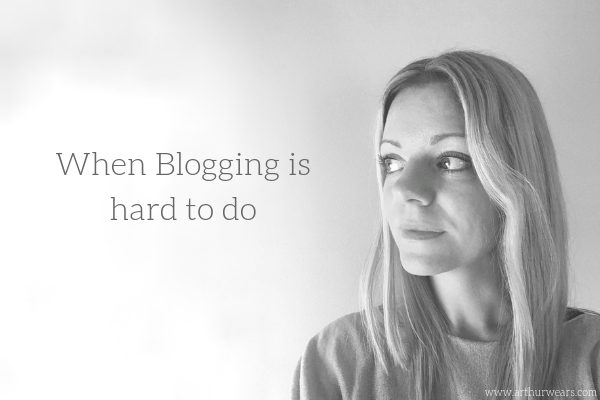 I have numerous half written posts in my draft folder and I can't seem to finish any of them, because at the moment - blogging is hard to do. 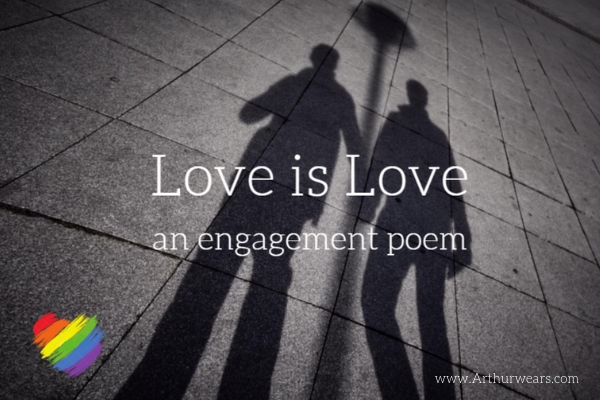 It's not just a case of writer's block, although that does play a part and I'm sure this is something that we can ALL relate to - whether we write for a living or not. Sometimes its just hard to find a way. Good old Motivation has taken a long walk in a vast desert and lost its bearings. Ever elusive miss Energy has done her usual disappearing act and Colonel Clarity has clearly trod on his own specs. I don't know if I've lost my 'why', my 'who for', or if I'm just finding it too tedious setting up my laptop in order to write, only to get interrupted after 20 mins that I just can't fully immerse myself into the task at hand ... just in case I forget to feed my child lunch, or leave the house in time for preschool pick up. Clearly Mrs Multi-tasker has taken a long walk off a short pier as well. Farewell my marbles - you shall be next! 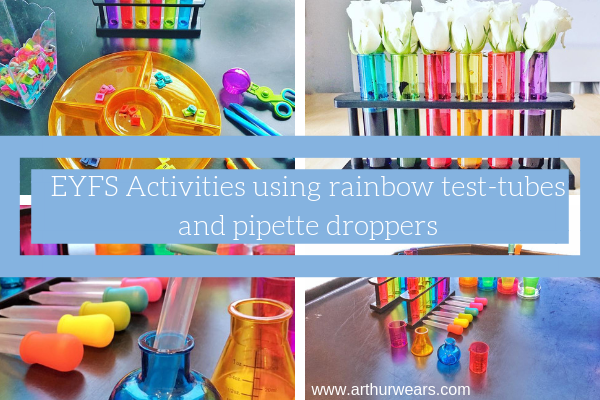 If you follow me on social media, then you will know just how much Arthur loves imaginative play. 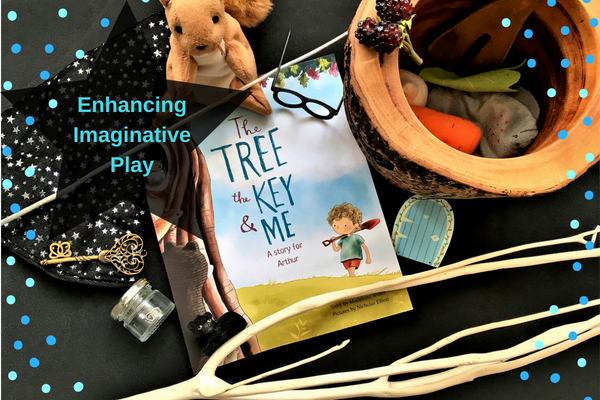 Whether he is playing alone with his toys, or alongside others, he will usually be taking on the role of a character he has read about or seen on TV and encouraging others to join in his role play ideas. 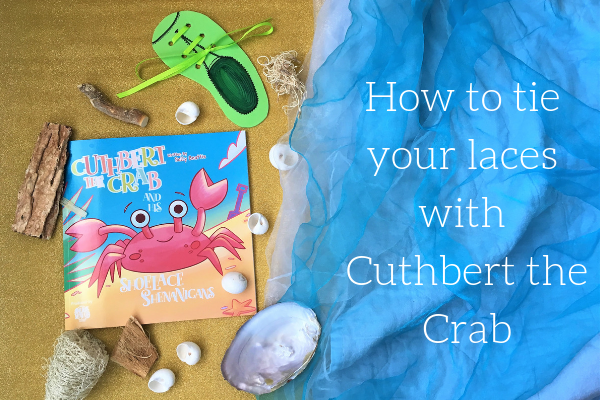 Books are a great way to help children to build up ‘story language’ when taking on a role, and what better way to encourage this level of imaginative play than with a personalised book where your child is the main character? !